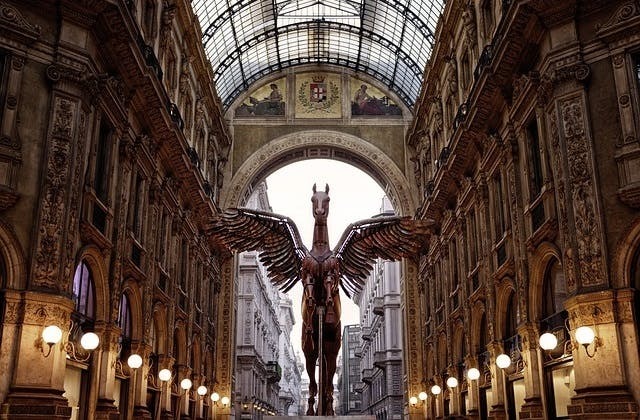 Cheap Flights to Milan, Italy. Return Flights. Lugano in Switzerland is the nearest international airport to Milan. 51 airlines operate into Milan. This includes Smart Wings, Aer Lingus, airberlin, Qatar Airways, Thai Airways International, Jet Airways, Air France and more. Milan has the International Air Transport Association (IATA) code of MXP. Milan has the UTC/GMT value of 3600.